You’ve made a conscious decision to open yourself up to love and positivity. To do that, you need to think happy thoughts—about everyone you encounter. (Yes, even her or him.) 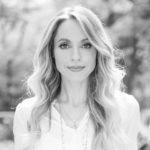 Positive vibes guru and #1 New York Times bestselling author Gabby Bernstein has a simple exercise to help you banish dark thoughts and build your strength by shining the light on everyone you meet. It’s easy to see the light in others in certain situations. When everyone is vibing high at the end of yoga or SoulCycle, you see their light. When a baby smiles at you, all you see is light. When you witness a stranger help an elderly person across a busy intersection, you see the light in them. But what if you applied this practice to absolutely everyone you encountered? What if you were willing to see the light in everyone—no matter what? What if you were willing to see the light in everyone—no matter what? You may be resistant to this idea. When someone pisses you off, the last thing you might want to do is to interrupt your righteous anger and see the light in them. Trust that all you need is the slightest willingness. Literally, all you have to do is silently say this prayer: The light in you is all I see. This week, each moment you witness your judgmental nature, say this prayer to yourself. Be very conscious to use it. Silently send these thoughts to everyone you encounter. Send this prayer to a stranger on the sidewalk, to the cashier at the grocery store, to your coworkers and to your family members. Send it to your Uber driver. Send it to your upstairs neighbor who sounds like they’re moving furniture at midnight. Send it to the customer who is being rude to you. Send it to a politician on TV. 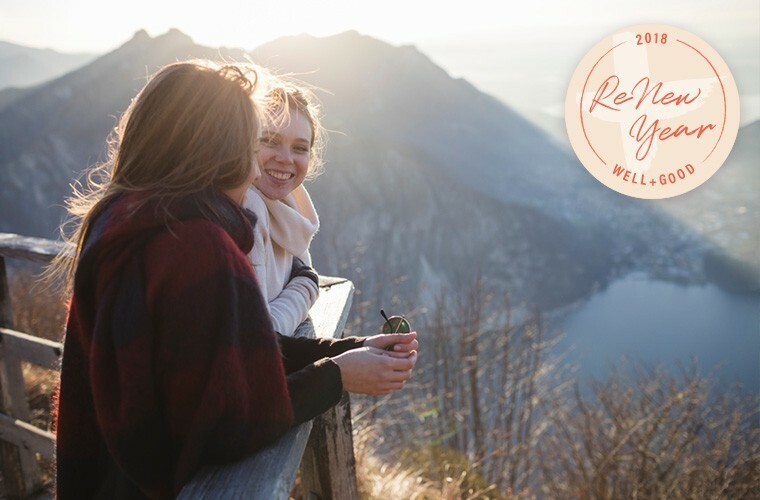 This practice has the power to transform your life quickly. When you go out of your way to see people in their light, you are returning to truth. You’ll notice that you feel relief, like a weight is lifting. Simply put, it just feels better to be accepting and compassionate. It feels empowering to see love wherever you are.